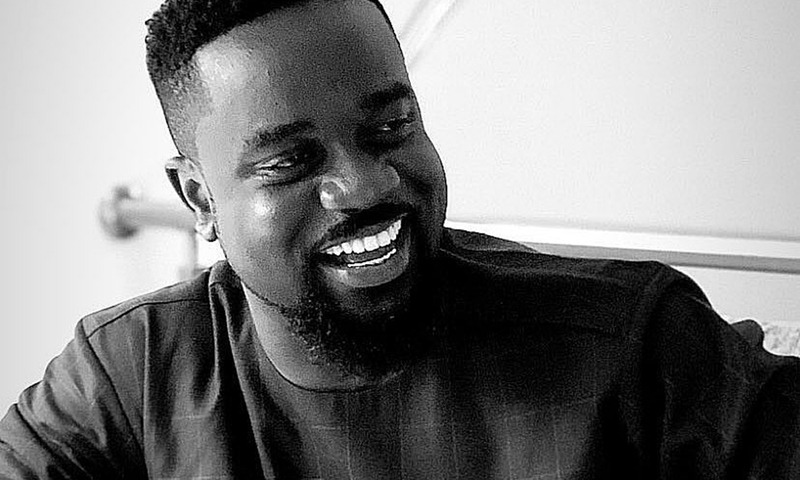 Exclusives gathered by GhanaMusic.com have it that the 2019 Vodafone Ghana Music Awards official theme song will no more be Osibisa’s ‘Warrior Song’ but a new soundtrack retrieved from the winner of the theme song contest. Two contests were launched, i.e the logo and theme song contests. 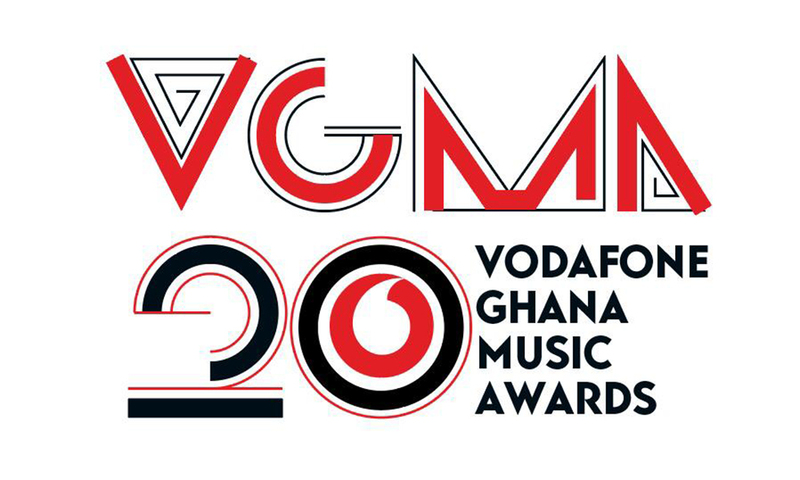 The winner of the new logo design to commemorate the 20th anniversary of the Vodafone Ghana Music Awards(VGMA) was announced but the organisers withheld information on the winner of the theme song. 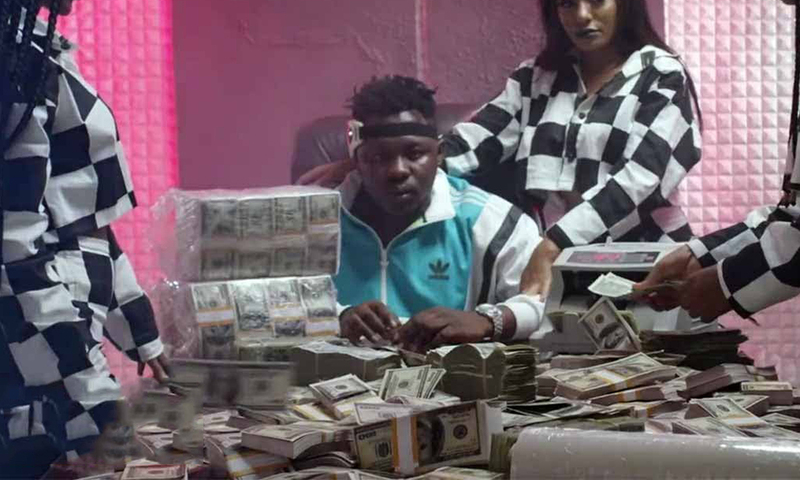 A yet to be revealed rapper who has won a VGMA before. A yet to be unveiled young talented lady songstress who has also won a VGMA before. A Gospel Music artiste who has equally won in the VGMA before. 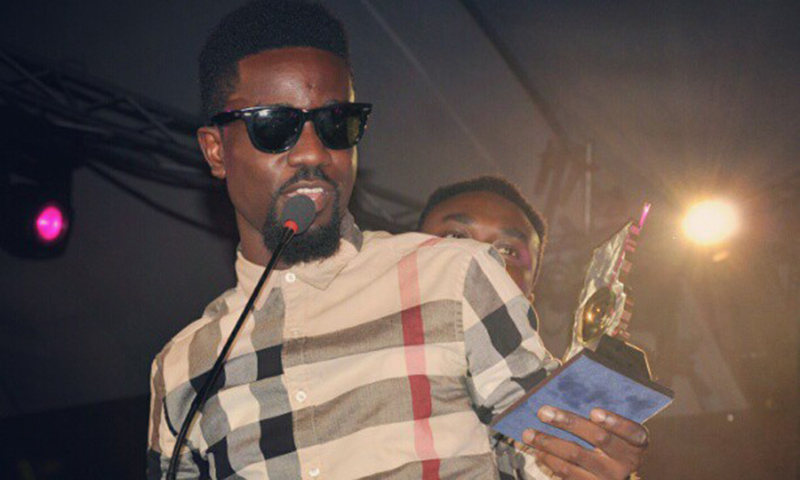 A living legend duly acknowledged and awarded at the VGMA before. A final act and Sound Engineer who both have been awarded at the VGMA before. Not to keep you in suspense, but the song, winner and selected artistes and Sound Engineer who worked on the theme song would be announced by the organisers of the 20th edition of the Vodafone Ghana Music Awards on Friday the 12th of April, 2019.